Homebirth in America takes many forms depending on the region, local standards of care, laws, and geography. Credentialing for midwives varies just as widely because of these factors. 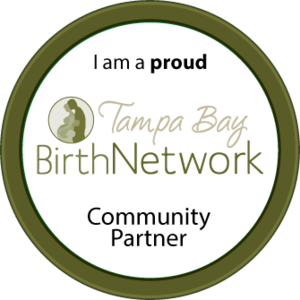 For midwifery in Florida there are two options for legal home birth support. Utilizing the services of a Florida Licensed Midwife (LM) or a Certified Nurse Midwife (CNMs). Florida LMs are autonomous practitioners who are licensed and regulated by the Department of Health. Our law and rule includes our practice protocols so we do not have to work with Obstetrician oversight. CNMs are required to have a standing protocol with an Obstetrician in order to practice. Statewide we have only a handful of CNMs who attend births at home while LMs specialize in this type of care. While we are not required to have immediate OB oversight as LMs many of us work collaboratively with many traditional OB practices for consultation, transfers of care, or transports. Historically in America midwives will attend births by themselves, with a student or apprentice midwife, or with a on-the-job trained birth assistant. These assistants may or may not be certified in CPR and Neonatal Resuscitation. They may carry additional credentials like being a Licensed Practical Nurse or Certified Nursing Assistant but many do not. Sometimes midwives are lucky and have very competent, highly skilled, appropriately trained birth assistants who add to the safety of a birth team. Unfortunately it can be hard for clients to decipher who is qualified and who is not unless a midwifery practice makes that information public. In other industrialized countries where home birth is part of integrated health care system they utilize a 'two midwife' model. The 'first call' midwife usually comes when active labor is established or the client needs a check in or labor check and the 'second call midwife' is called when a mother is near the transition phase of labor. This allows for there to be TWO fully trained, qualified, and experienced midwives at every delivery. If there were to be complications for mother AND baby there is a midwife to handle each. Aside from the practical applications of the two midwife model there is the obvious 'two heads are better than one.' Sometimes a midwife may have an idea the other midwife has not considered to help a labor progress, make the birthing person more comfortable, or comfort a nervous partner. Considering this international standard we have spent the last two years moving towards a two midwife model to eliminate the birth assistant dilemma. Families can rest assured that attendants at their births are Florida Licensed or in the process of seeking licensure through a Florida Approved and MEAC accredited school, carry malpractice insurance, and have the skillsets necessary to handle emergencies. 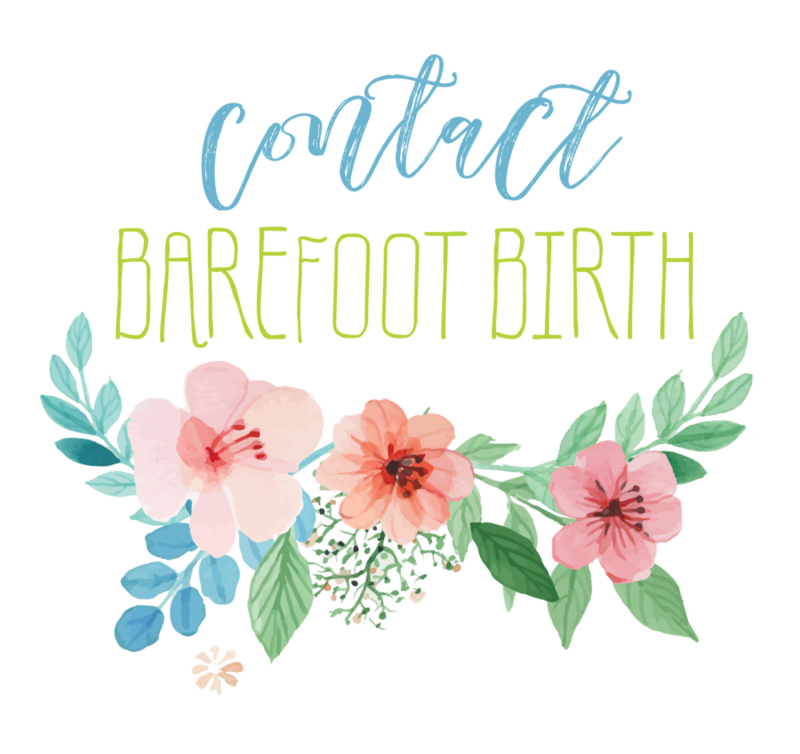 The Barefoot Family is always changing and growing as the birth world shifts its needs locally and this change has been so wonderful for us to feel supported as midwives but also for our clients to have top notch attention and care.